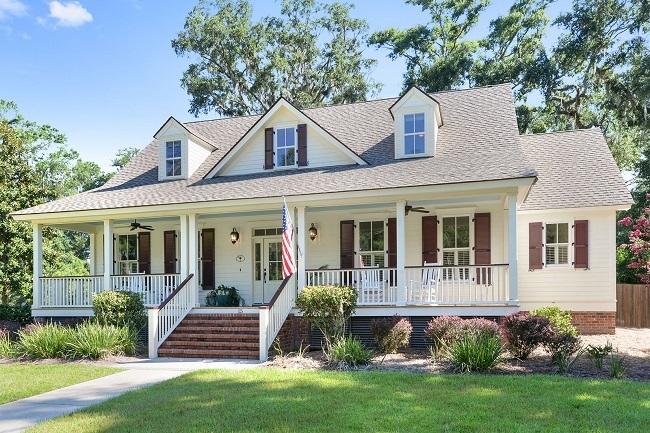 15 Timber Trail is nestled in the wonderful golf community of Cat Island, located on Ladys Island SC. 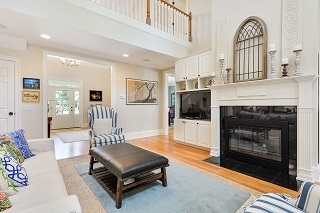 This home is on a quiet cul de sac street, close to the amenities. Cat Island is just a bridge over from the neighboring town of Port Royal, and downtown Beaufort. Ladys Island offers great shopping, local restaurants, and public boat landings. 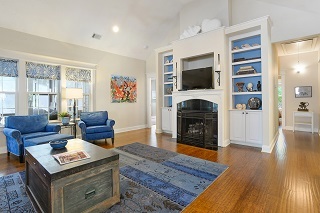 This two story home is approximately 3360 square feet with numerous desirable features. Pristine hardwood floors, carpeted bedrooms, and vaulted ceilings are offered, as well as fireplace, formal dining room, first floor master suite, bonus room, and large screened porch. It also has an attached oversized two car garage, plush landscape, and a full fenced backyard. The floor plan is great for entertaining as the rooms flow easily. The living room, with the elegant fireplace and built in shelving, is the perfect place for getting together with friends and family. 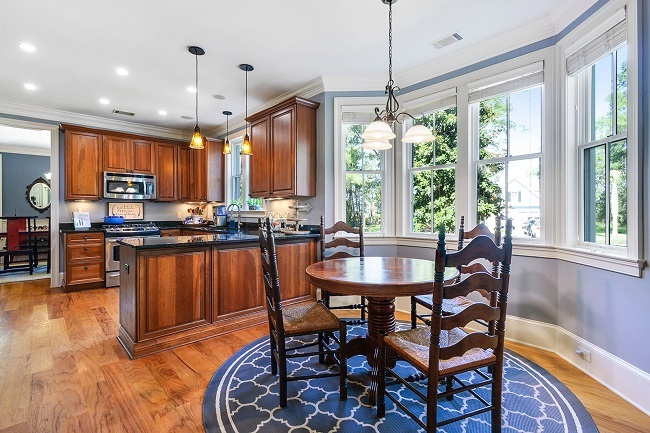 The kitchen has ample counter top space for preparing the perfect meal. It also has additional seating with the breakfast area. 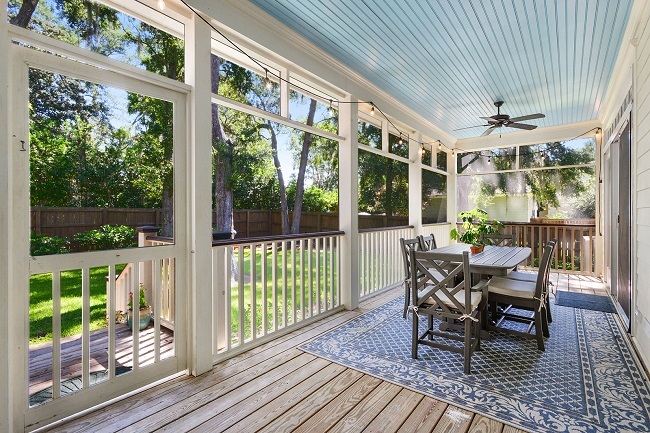 The first floor master suite has convenient access to the screened porch. All the bedrooms are spacious. The bonus room would be a wonderful game room or extra bedroom. 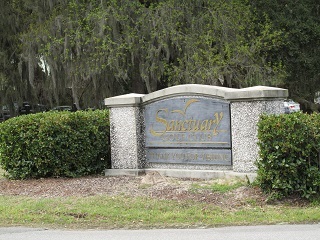 Cat Island is a master planned community on Ladys Island SC. Residents enjoy being surrounded by the natural beauty of the land with live oak trees all around, and the beautiful wetlands. The homes in the neighborhood enjoy beautiful are either golf, interior, waterfront or deep water lots. Cat Island offers a wide array of amenities like an 18-hole golf course, a fitness center, tennis, pool, and the Tavern restaurant. 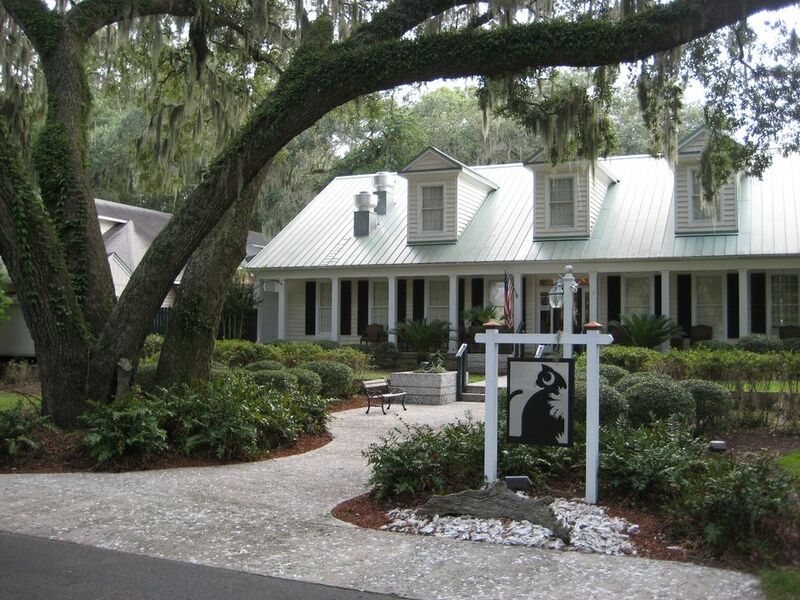 Cat Island is moments away from downtown historic Beaufort, and Port Royal.